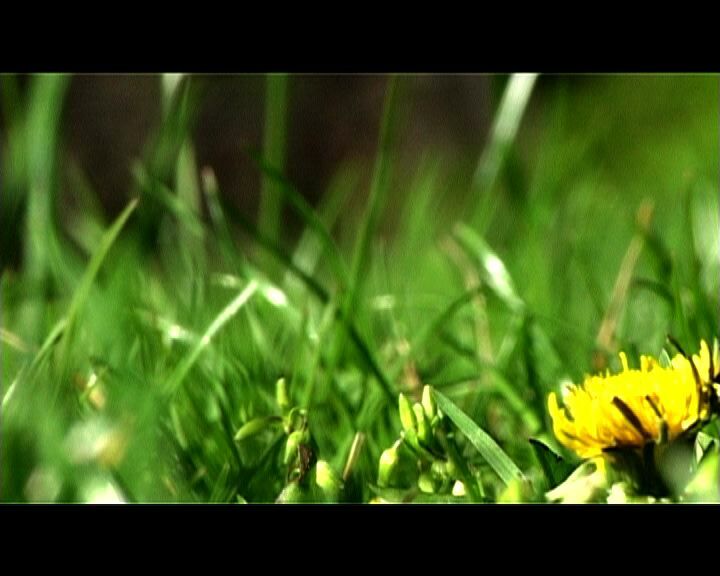 But to advocate from the circle of vlog hell reserved for parents with small children, I’ll posit it’s a lot simpler to observe and share images of the grass, the dandelion, the kite, than it is this human whom you are helping grow into self- and subject-hood. To me this is a question, not a criticism. I continue to ask it of myself–although I am apparently still willing to post video of my child running naked around the house. Because at some point her development will reach a point of self-consciousness and self-agency that she won’t simply sit still across from a Pollock painting. There will be changes in how you witness her–in the act of observing itself, and in how you choose to share what you have witnessed. Nice work Daniel. Enjoy your videos. Seeing things in ways you never saw them before–or have forgotten– is THE most amazing thing about babies. You get to watch her navigate through all sorts of everyday objects and situations that are so commonplace to you as an adult that you’ve more or less forgotten about them. Little things. And then the nice part for us out here in viewer-land is that we get to rediscover these things, too. For me, who has no kids, this is a rare treat. It reminds me to pay attention to the little things. I’m with MissB. I have a cat, who I follow around with a camera all of the time because he’s my child. But ultimately, I’m not robbing of him of any agencybecause he’s a cat. But I also don’t think you are doing that with your daughter. That has never occured to me as I’ve watched your videos. You treat all subjects with respect and dignity, and your relationship as a parent is an important part of your art, and of course, your life. Keep doing what you’re doing because you do it well. I cant wait to see what comes next too Chris. IM VERY IMPRESSED YOUR PICTURES. Spexious » The future of video will not be in search. Wow! I like that! So meta it hurts. The narration reminded me of something I might hear on “This American Life.” It had that tone of an open, reflective, calm confessional. So much so I thought it was a clip at first.